Hello, Zack! 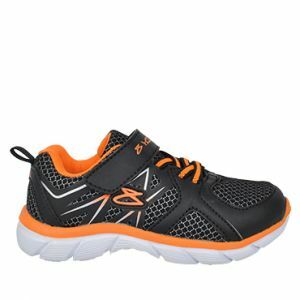 This versatile sneaker has a sturdy outsole, elasticated laces and touch-fastening strap for an easy fit. 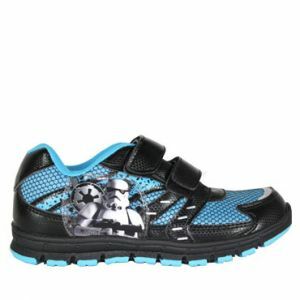 Zack is a comfy sneaker that is perfect for busy kids. 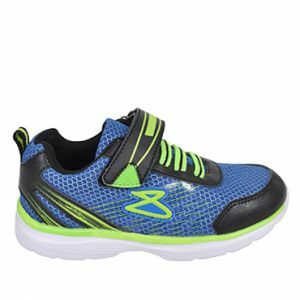 Flexible, light, and designed with a speedy feel, Zack is great for running, jumping, and playing sports! Love Zack’s look? 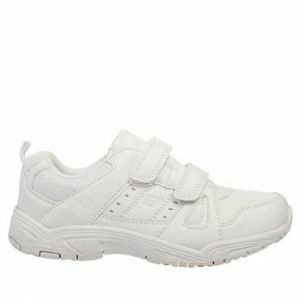 Sneak a peek at Levi for similar active footwear!